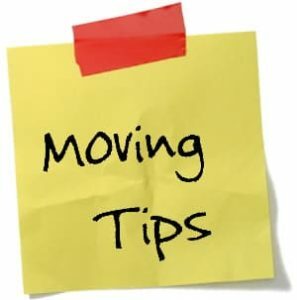 Moving Must Do’s for a successful move. Prior to moving day likely you will schedule movers to help. These moving must do’s can help you have a successful move, every time. 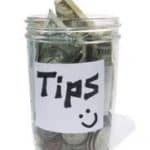 I have addressed things to consider when choosing your movers here. Always check our your potential movers with the BBB. Read reviews, ask friends who they have used. There are a few more things that will help get the most out of your movers. Always be honest when scheduling your move. Flights of stairs Just tell the truth! Companies don’t charge extra for stairs but instead use this as a way to plan the days schedule. Also the movers would rather know ahead of time than be surprised with 5 flights of stairs. Size If you are moving a three bedroom just say that, it doesn’t save you any money to tell the office it’s a 1br. Readiness If you haven’t packed just tell the office, they can send supplies. If you tell the office you are all packed and ready to go, then the movers get there and you aren’t it takes more time because they aren’t prepared with the right supplies. In summary, the girl in the office scheduling your move asks questions to better help you have a successful move, so just be up front and honest. It will save you money in the long run, I promise! What are some things you have ran into that could have been prepared for in advance?